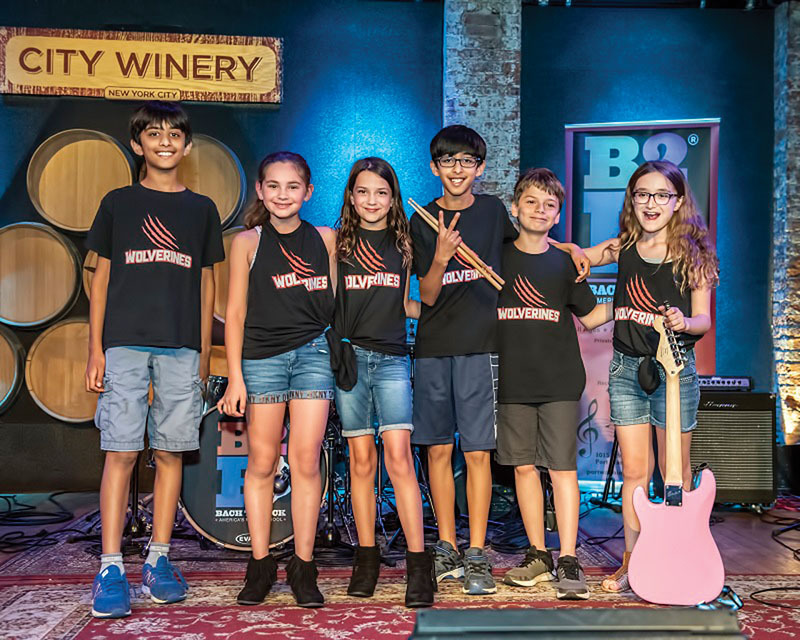 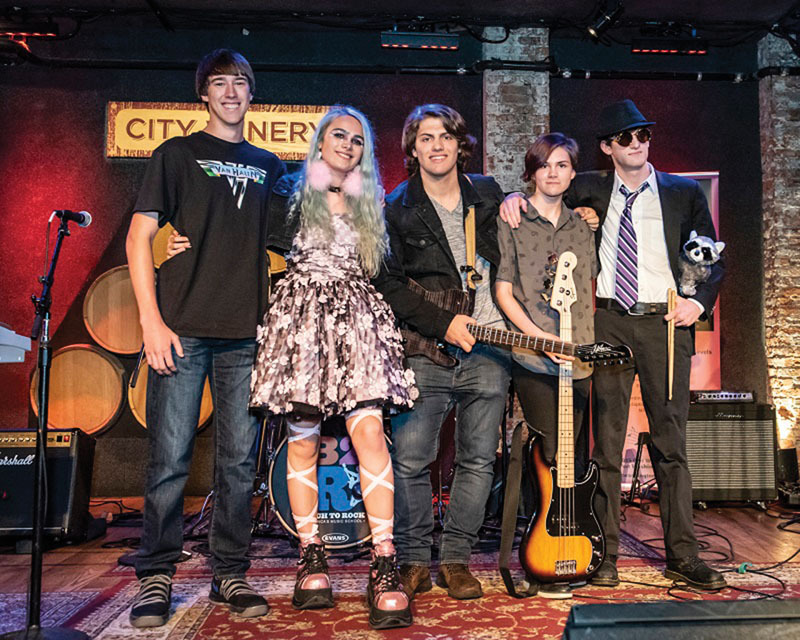 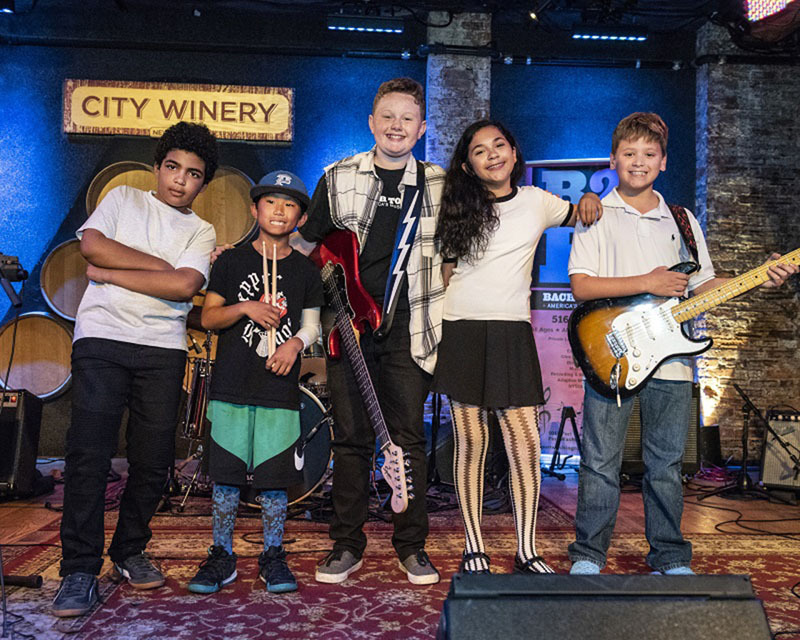 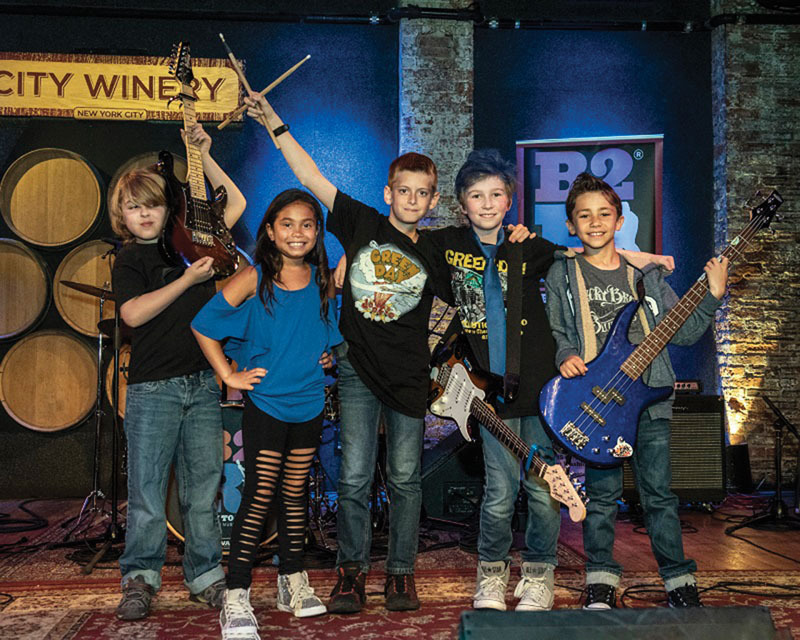 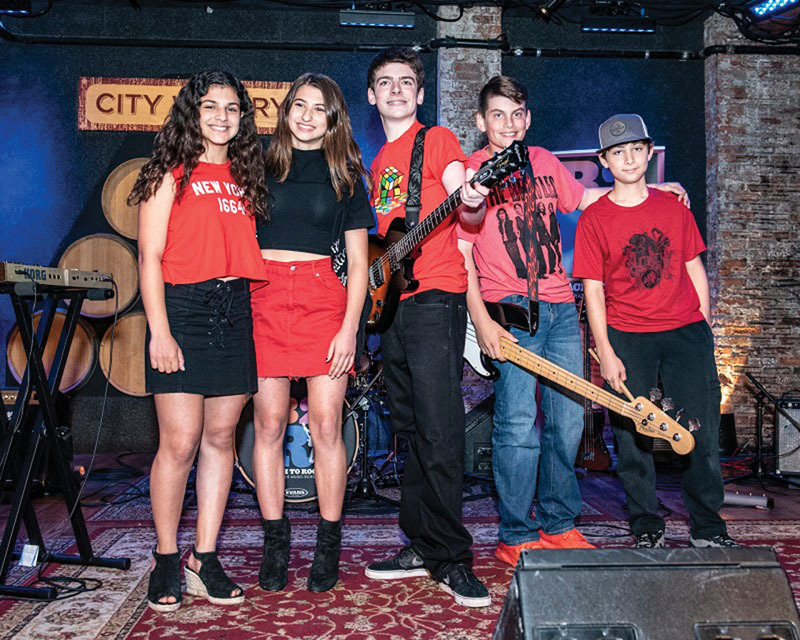 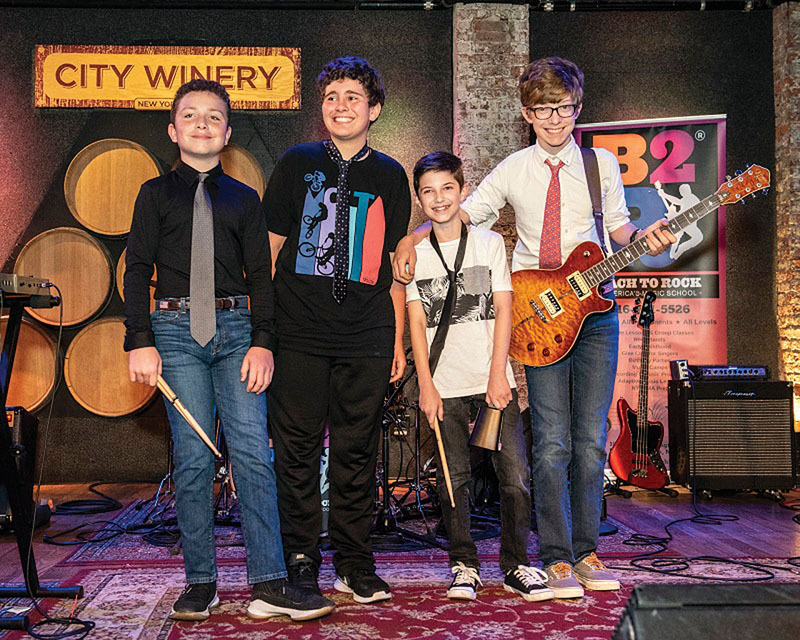 In a fierce competition at the ​2018 Bach To Rock Battle of the Bands, 33 bands went head-to-head at City Winery in New York City. More than 600 proud parents, family members and fans came to support and cheer on students from both Bach To Rock Port Washington and Bach To Rock Mamaroneck. 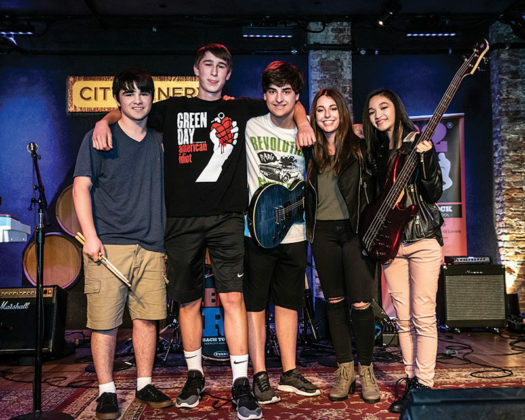 Seasoned music industry professionals, Bert Elliot (Bernie Williams, Marcus Miller), Mark Newman (Sam Moore, John Oates) and Amy Madden (Jon Paris, Ricky Byrd) judged the performances. More than 150 students performed on a stage that has hosted Lou Reed, Suzanne Vega, Patti Smith and Buster Poindexter to name a few. 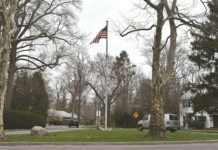 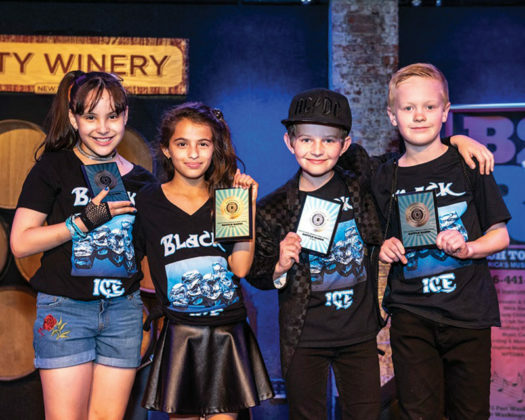 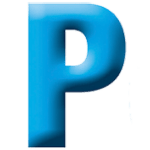 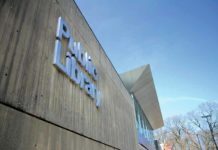 At the elementary school division, the first place winner was Black Ice (Julia Navaro, Kailyn Costello, Jack Chambers, Tommy Collard) while the runners up were Blue Tomorrow (Maya Serrano, Eli Lebow, Kian Marcus, Luke Nichols, John Murphy) and The Wolverines (Jayden Doshi, Kirin Doshi, Dylan Miglio, Zoe Afik, Charlotte Walz, Penelope Kurta). 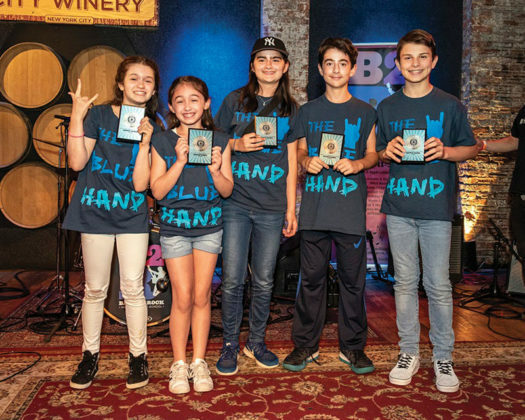 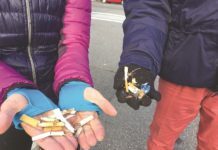 At the middle school division, the first place winners were The Blue Hand (Averie Masia, Anastasia Theodoropoulos, Steven Theodoropoulos, Sadie Muller, Nolan Jennings) and Changing Tides (Matthew Prudenti, Leo Rainone, Matthew Zaromatidis, Quinn Dougherty). 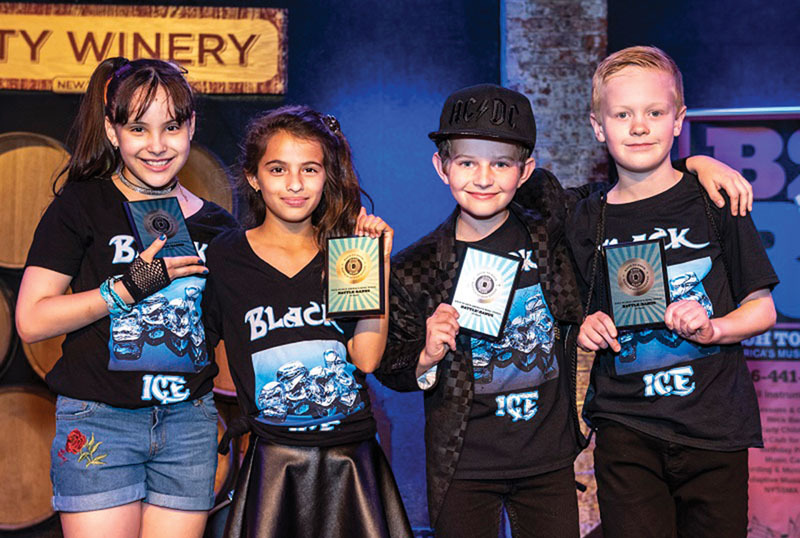 The runners up were Shock Therapy (Noemi Bolano, Ryan Halley, Max Kabot, Robby Dring, Stefano Rovegno) and Rule 5 (Amanda Tepedino, Phaedra Panagiotidis, Lucas Belline, Kieran Fink, Peter Murphy). 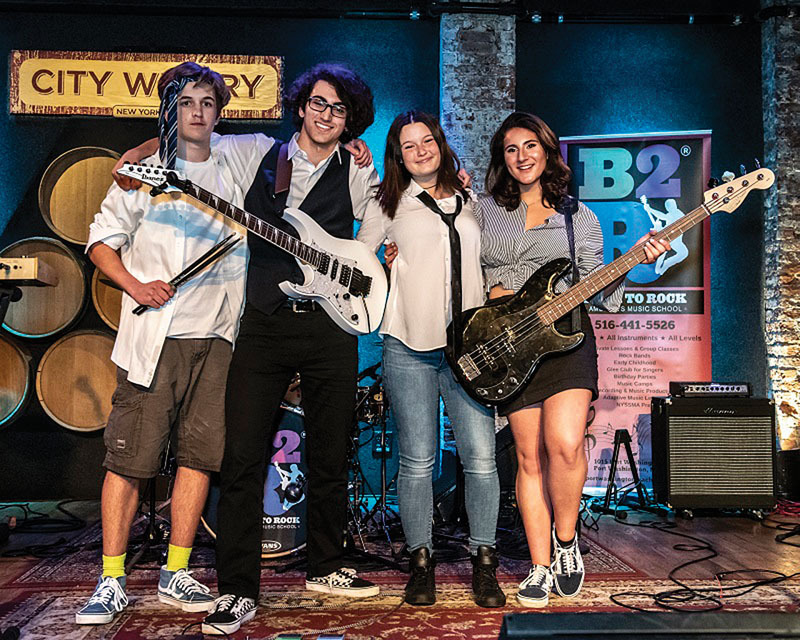 No Nonsense (Becca Packer, Jonathan Goldberg, Sophia Policarpio, Matt Loffredo, Yoni Cohen) came in first place at the high school divsion while the runners up were M.O.A.B. 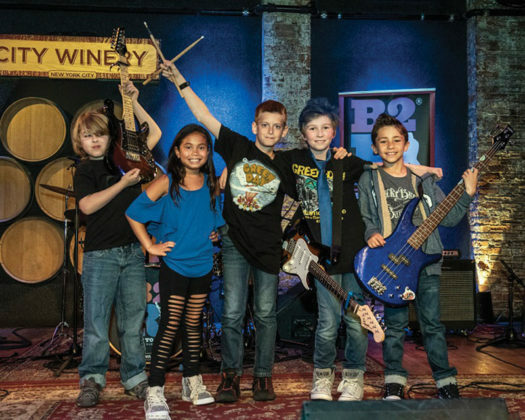 (Drew Brodsky, Nicole Victory, Luca Bombardiere, Griffin Jacobs) and Dead Memes (Jess Girillo, Elliot Telacki, Kevin Ross, Justin Loffredo, Will Fink).